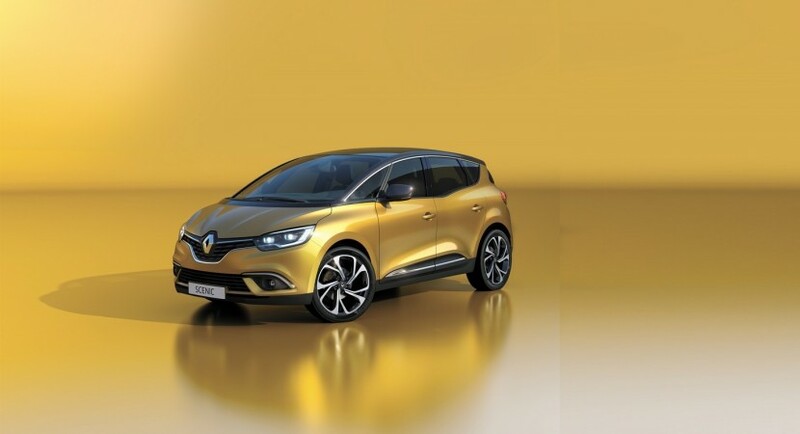 A couple of days ago, repersentatives of Geneva Motor Show accidentally released a leaked image with the upcoming Renault Scenic on the web, and now, the carmaker has officially launched the model ahead the event, revealing some details with the all-new model as well. 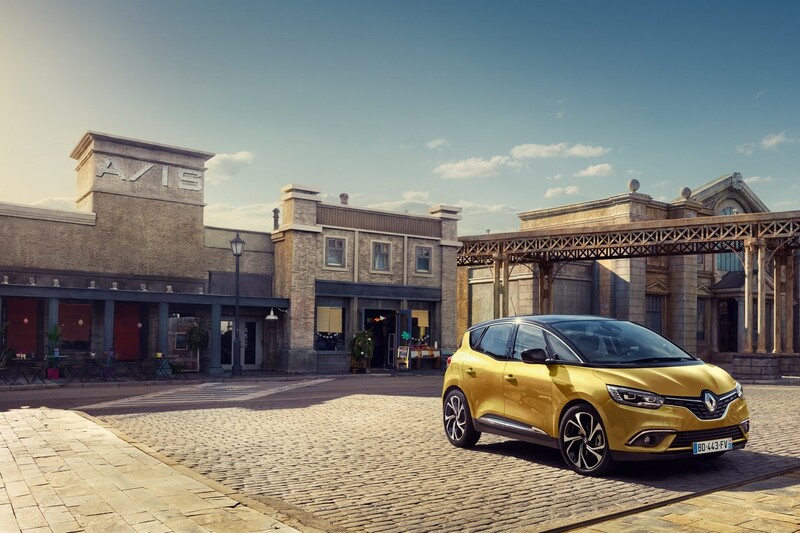 We will have the pleasure of seeing the lovely 2016 Renault Scenic in Geneva starting 1st of March, the model coming with an extremely appealing and sporty design, as well as an interesting choice of engines underneath. 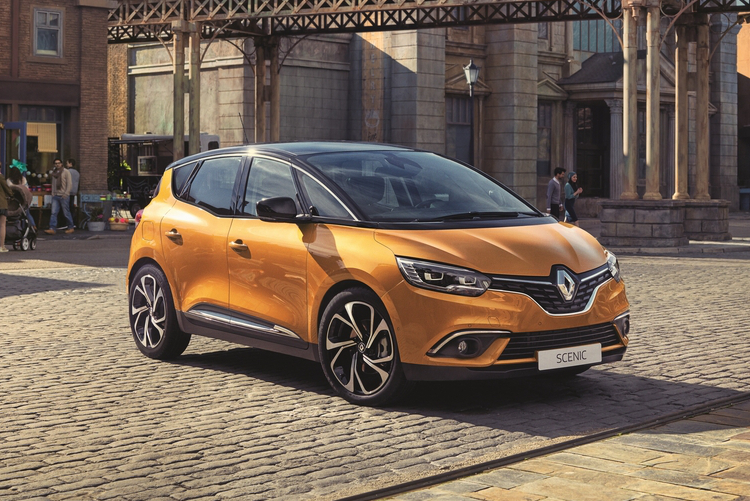 Speaking about design, the all-new 2016 Scenic seems to borrow the key cues from Captur, adding the C-shaped full LED headlights, prominent front fascia with slender grille, the big Renault badge, sculpted hood, gloss black upper body, chrome accents and more. 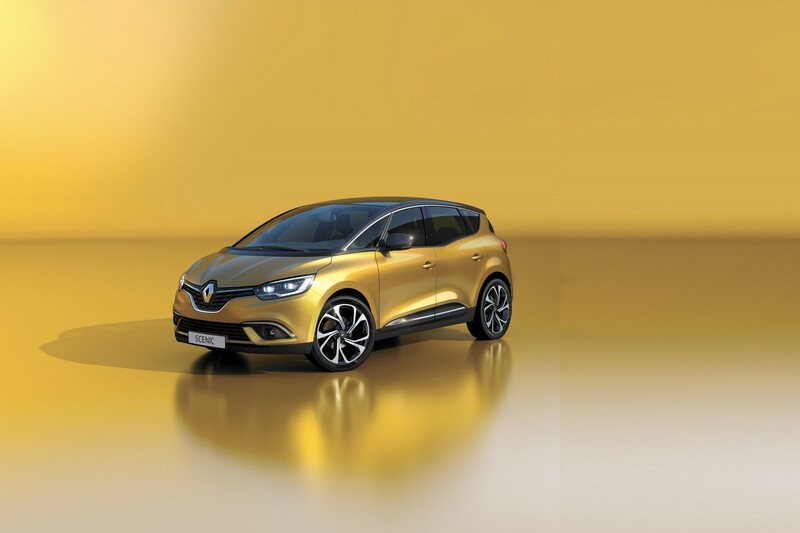 Inside, there seems to be some design similarities with the new Megane, the cabin being also fitted with the updated 8.7-inch for the R-Link 2 infotainment system, adding different storage compartments, and other details that are hidden for the moment. 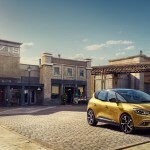 The 2016 Renault Scenic will stand on the CMF-C platform, borrowing the same engine lineup from Megane. 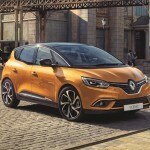 We should expect a wide choice of petrol burners and diesels, such as the 1.2-liter turbocharged petrol mill, the higher 1.5- or 1.6-liter dCi engines. 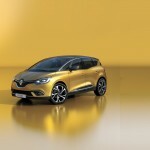 The power should range between 90 – 250 horsepower. As expected, a hybrid diesel is also in the works, this one being designed to come with low emissions and improved fuel-efficiency.